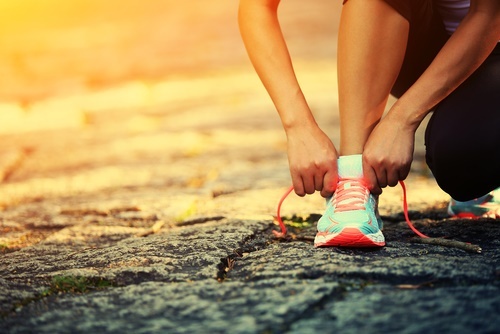 The most basic gear for any runner is a good pair of shoes. Also, you may not always run under ideal weather conditions as running is an outdoor sport. So unless you are well-equipped for weather conditions like rain or snow, running could be a daunting task. For this reason, you must consider waterproof running shoes as they play an important role in equipping you to do what you love the most. A water-resistant shoe is one that’s lined with a non-penetrable membrane and is sealed away from external factors like water or dampness. So when you pick shoes apt for the weather, the miles disappear behind you with each confident stride. However, the fear of losing a good pair of shoes due to wetness or the fear of slipping on a wet surface and getting injured is quite common. This fear certainly keeps many runners longing for a good run indoors. Therefore, actually knowing what it takes to run safely in adverse climatic conditions is always helpful. With the best waterproof running shoes, you can hop through mud puddles and melting snow with confidence. You then know that your water-resistant shoes will not fail to keep your feet dry. It is so good to know there are shoes for every weather condition. Below listed are some of the best water-resistant shoes, shortlisted on the basis of customer feedback. This waterproof running shoe makes use of a highly breathable Gore-Tex Technology at the upper exterior. While its midfoot is equipped with a Meta-Shank II support system, and finally, the 3 Arrow Shock-Zone technology provides you with very good cushioning. The tread is aggressive with very good grip and traction on different surfaces like the icy, wet or dry. Also, the outsole provides impact protection for your feet and has rock climbing rubber technology for more efficient thrust. It also has an adaptable foot-bed of 6 mm and a reinforced toe box and a meta-flex groove. For this reason, the shoe gives you all the comfort and support that you need on wet or icy surfaces. This waterproof running shoe makes use of a highly breathable Gore-Tex technology in its upper. In other words, with this shoe you can be assured of dry feet irrespective of the climatic conditions. For efficiency and stability, this shoe’s outsole is made of rubber Contagrip and an aggressive lug pattern that offers superb traction. 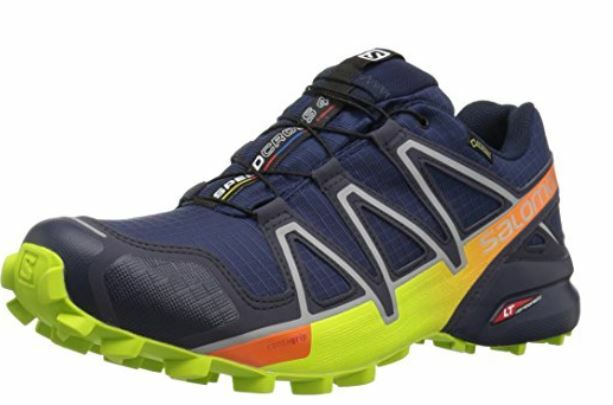 It also has Sensifit technology with synthetic linings for energetic cushioning and a snug fit, whereas the anti-debris mesh of this shoe is good enough to keep gravel and dirt out. This waterproof running shoe makes use of the highly breathable Gore-Tex technology at the upper exterior. The outsole has a unique welded lug design and rubber that gives you a very good grip for traction, efficiency, stability, and protection from scratches. Its lightweight midsole is equipped with EVA for increased breathability and cushioning. At the same time, it has a quick lacing system that is adjustable and efficient. All things considered, this is definitely another great product from Adidas. This waterproof running shoe makes use of highly breathable Gore-Tex technology at the upper exterior. It also has an Impact Guidance System Technology specially designed by ASICS to enhance your natural gait. 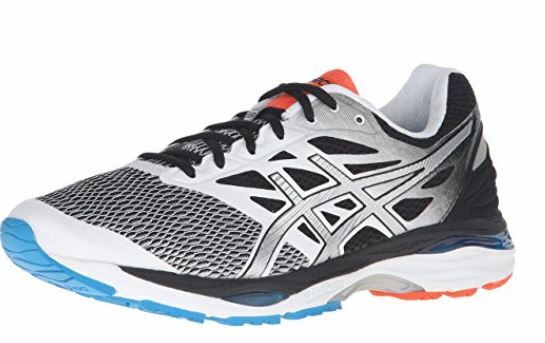 The midsole is powered by FluidRide and guidance line technology for excellent cushioning, efficient gait, lightweightedness, bounce and durability. Extra cushioning is provided by this shoe’s gel cushioning system at the rear and forefeet to absorb shock and impact. It is primarily a synthetic shoe with a good quality rubber sole and a low-top arch. Protection, comfort and good cushioning are also ensured by this shoe’s collar and tongue. As a result of the various technologies used in making this shoe, you enjoy good energy return, arch support, and stability. 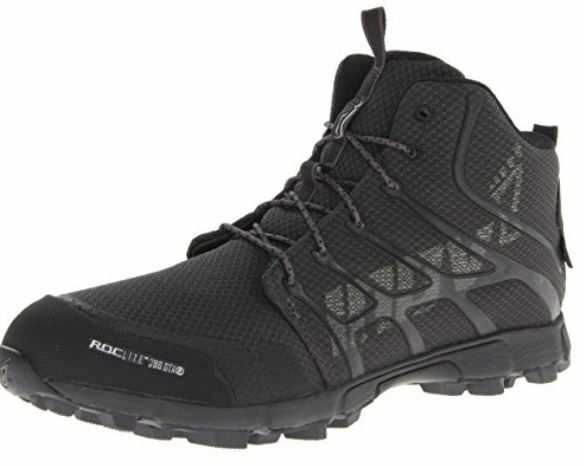 This waterproof running shoe also makes use of the breathable Gore-Tex technology at the upper exterior. For the most part, this quality leather shoe is capable of correcting overpronation with its GTX molded insole. Well ventilated, lightweight and supportive, this shoe is considered suitable for all weather conditions. With its high-built, this shoe will not cause any trouble to your ankle. 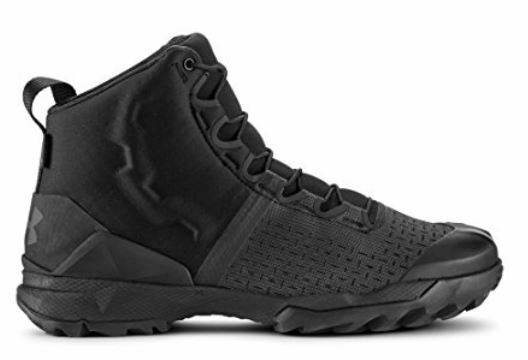 For your much-needed grip and traction, while running on wet, rugged or slippery terrains, this shoe is backed with Gore-Tex water-resistance. 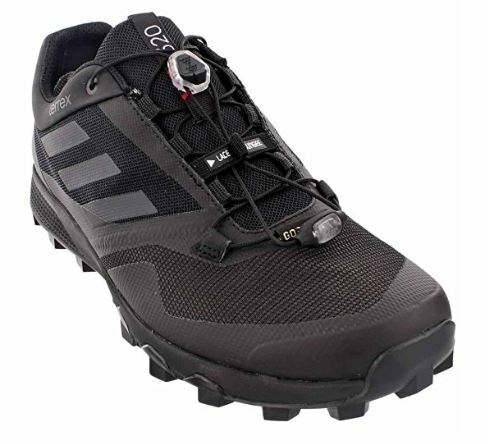 This supportive and stable pair of hiking shoes come with a lace-up system and is very affordable. This waterproof running shoe also makes use of the extensive breathable Gore-Tex Technology. With no forefoot overlays, this shoe stays lightweight and totally desirable. The BioMoGod DNA technology of this shoe will totally absorb impact and shock. 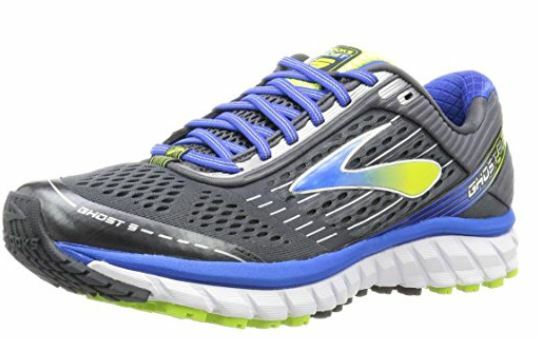 For great traction, flexibility, stability and gait efficiency, Brooks Ghost 9 has deep omega flex grooves. As a matter of fact, everything you need for a good run on wet and slippery surfaces is in this shoe that’s made of fabric and synthetic. This waterproof running shoe also makes use of the Gore-Tex technology. So if you love to run off the road on snowy and icy terrains, this shoe will be a favorite. 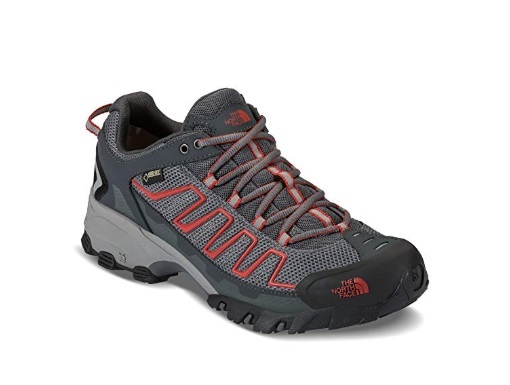 Mainly preferred by mountaineers and hikers, this shoe is sturdy and offers quick lacing to minimize accidents. It keeps your feet steady and well-locked by offering you a snug fit. This shoe’s At Grip Zone will give you an excellent grip, while its integrated gaiter will keep your ankles secure. 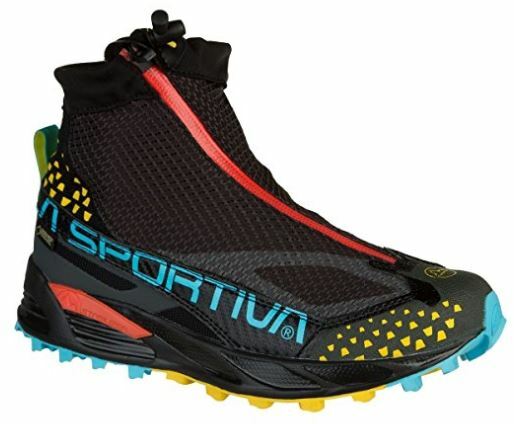 La Sportiva Crossover 2.0 GTX is totally technical and reliable. Also you can slide your feet in and out of it quite easily. If you are in need of comfort, the midsole of this shoe has well-crafted foam for a snug feel and for shock absorbance. This waterproof running shoe also makes use of the extensive and breathable Gore-Tex technology. With this shoe, you get a TPU toe cap along with an abrasion-resistant rubber heel overlay. Its outsole is powered by a Michelin compound that offers excellent traction and anti-debris. More features include an adjustable Boa lacing system and anti-fungal fibers. As one of the best waterproof running shoes, Under Armour GTX has a Gore-Tex membrane that offers one hundred percent water-resistance. All things cosidered, these are fantastic shoes for running in winter. Along with its cool and modern design, it is very lightweight and comfy. Its well-patterned lug sole offers exceptional grip and traction for easy adaptability in mountainous terrains. This waterproof running shoe also makes use of an extensive breathable Gore-Tex technology. So loved for its responsive cushioning, this textile shoe gives great support from the arch and is abrasion-resistant. Given these points, the protection that this shoe offers is remarkable. Finally, with a midsole that is both bouncy and responsive, you can be assured of a great running experience. This waterproof running shoe makes use of a NeoShell Technology. This unique and simple pair of shoes give you both grip and traction for your winter running pleasure. Also these give you a natural feel with the improved midsole and outsole. This shoe also has a 5mm contour foot-bed for excellent cushioning and comfort. 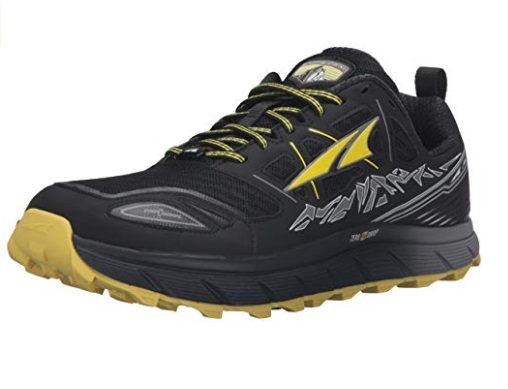 As a matter of fact, with Altra Lone Peak 3, your feet will stay cool and dry even in adverse climatic conditions. Waterproof running shoes are for runners who dare to step out for a good run, irrespective of the weather and terrain conditions. However, for this reason, there are a lot of things to consider before buying yourself a pair of waterproof shoes. The Shoe Should Have An Integrated Waterproof Technology- Once you’ve decided to buy waterproof running shoes, getting the best one should be your priority. To be sure, consider the Gore-Tex technology which is the most efficient and guarantees to keep your feet dry at all times. 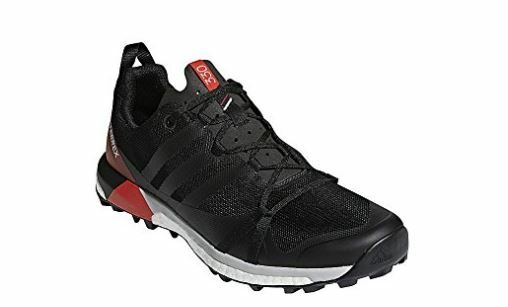 It Should Offer Protection- Your waterproof running shoe should protect you from debris, gravel, sharp objects, collision, slippery surfaces, impact, and other factors that may cause injury or discomfort. This is usually the function of an outsole. It Should Be Well-Ventilated- Running is not ideal under all weather conditions, but breathability definitely is. Breathability is one feature that’s definitely most ideal for any running shoe to have, especially in summer. This is because, without this feature, you will worry more about your shoes being well-ventilated than anything else. This is when the weather is very hot and a shoe that lacks breathability leaves your feet feeling sweaty. Therefore, the material integrated into the shoe for ventilation determines its breathability and lightness. However, shoes with mesh upper are usually more breathable than the rest. It Should Be Flexible- Shoes that are stiff or firm are not fit to be worn as running shoes in the first place. That’s because your shoes need to have a firm grip on your feet and also a natural feel to avoid losing balance and getting injured. It’s Sole Should Be Well-Constructed- The ideal sole for running in winter or wet weather condition is one that gives water-resistance, protection, durability, comfort, quality, and design. Therefore, a good sole should not allow water to get into the shoe. On the contrary, it should have good height and thickness to protect your feet from injury and slipping. It Should Be Properly Sized- The only way to know whether a shoe is properly sized or not is by testing. Also, a point often overlooked is that this is one of the biggest disadvantages of ordering shoes online. Surprisingly, shoe manufacturers worldwide do not have a universal guide for shoe sizes, so you need to do it on the trial and error basis. However, it is advisable to try out your shoes at noon. This is because the weather is warmer, and as a result, your feet may expand to its maximum size. Shoes that are too big will make you drag your feet, while shoes that are too tight will cause blisters and general discomfort. 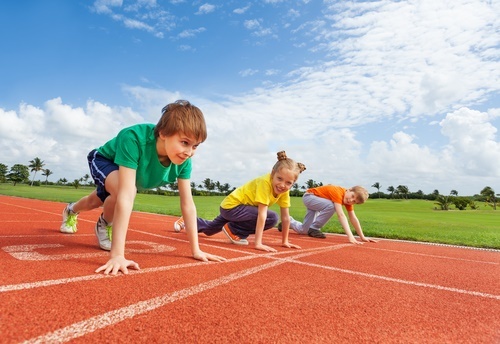 It Should Offer Efficiency- It is your limb movement while running that ensures speed. You can nevertheless enhance your gait depending on the kind of technology and design used in the manufacture of a shoe. It Should Offer Stability And Traction- There is a direct relationship between a shoe’s stability and its ability to control the wearer’s step. So the best waterproof running shoe should stabilize your gait and prevent twisting of your ankle on a wet or slippery surface. It is also important to realize that the design of your shoe’s outsole determines the kind of traction that you get from it. The best traction is usually got from shoes designed with a very good lug pattern, rubber, or deep flex grooves. Traction and stability, as a matter of fact, prepare you for whatever terrain you may be prepping-up to encounter. In summary, when you get waterproof running shoes that actually fit and meet all your needs, you will feel it. Getting the best waterproof running shoes that will be perfect for winter or wet surfaces is a luxury. Some of the basic requirements to look out for in a running shoe include excellent traction on wet and slippery surfaces. Also, it offers great cushioning, comfort, breathability and support. 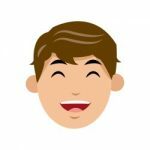 For this reason, this comprehensive review helps you make the right choice.